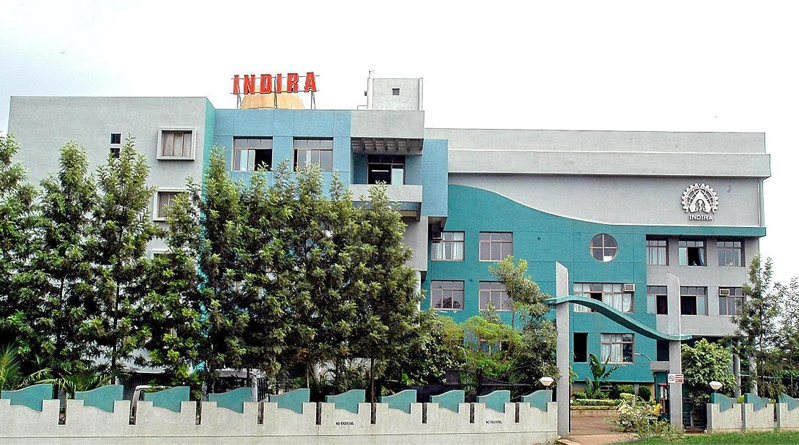 Indira Pune Vision To create a centre of academic excellence in the field of Management and IT education with the purpose of fulfilling the industry requirements through holistic development of the future performers, who are also good human beings, and possess the right knowledge, skill sets and attitude towards their work and life. IIM Pune Mission To promote a learning environment that welcomes and honors men and women from diverse cultures for involving themselves in intellectual inquisitiveness, explore knowledge dimensions for future application in industry, business and life. Indira Pune – Ranked 36th all India by Business India Best B-school Survey 2015. Indira Institute of Management, Pune – Ranked 38th in the all India ranking by Business India (December 2014). 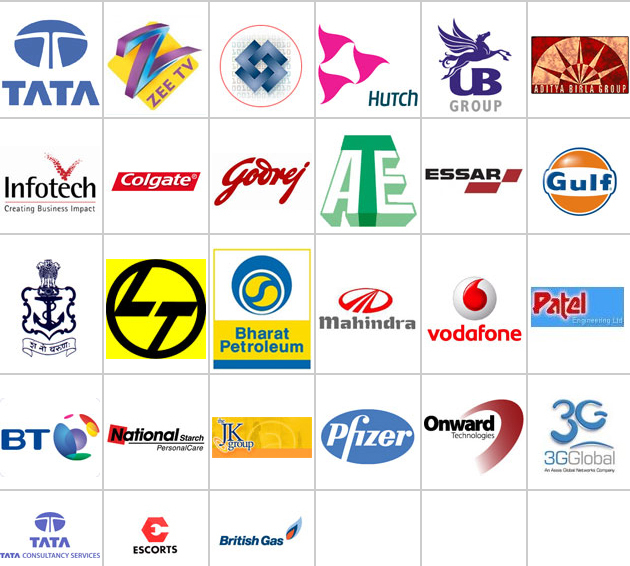 Major Recruiters Oracle Financial Services,Bajaj Allianz,Tata,Technologies,Future Group,Deloitte,Radio City,Bharti Airtel Limited,Bridgestone,L&T Finance,ICICI Securities,HDFC Bank,Bajaj Finserv.